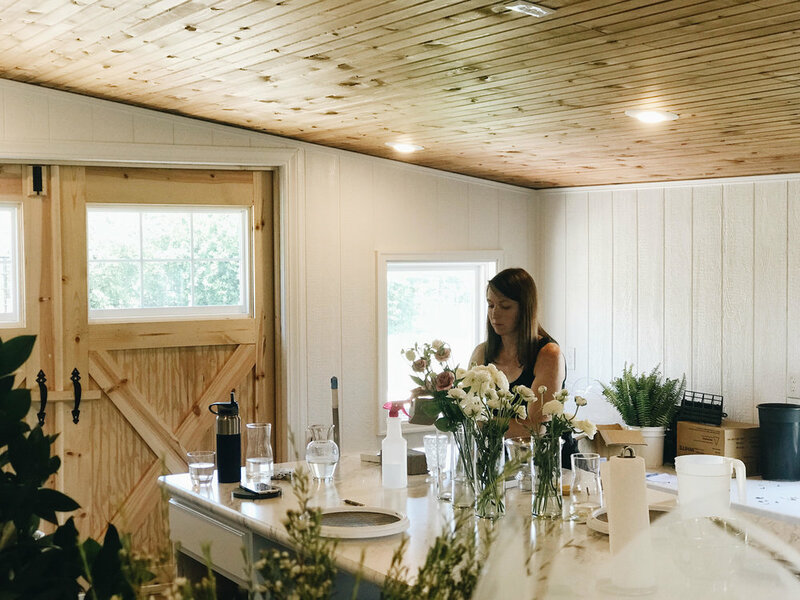 Owner Kellie Engel began her career as a floral assistant in high school, where she developed her love for flowers and for the unique art of arranging them. After graduating from The University of Kansas, Kellie attended floral courses at Johnson County Community College. She then started working with other florists around the Kansas City area, leading up to the start of her own business. Bella Chic Floral has been in business now for five years, and has assisted many brides in bringing their visions to life for their wedding day. At Bella Chic Floral, each design is artistically arranged to capture the beauty, elegance and style of your event! We guarantee you will not only enjoy the process of planning your wedding, but you can rest assured that we will handle every detail and provide the freshest, most beautiful arrangements for your special day.